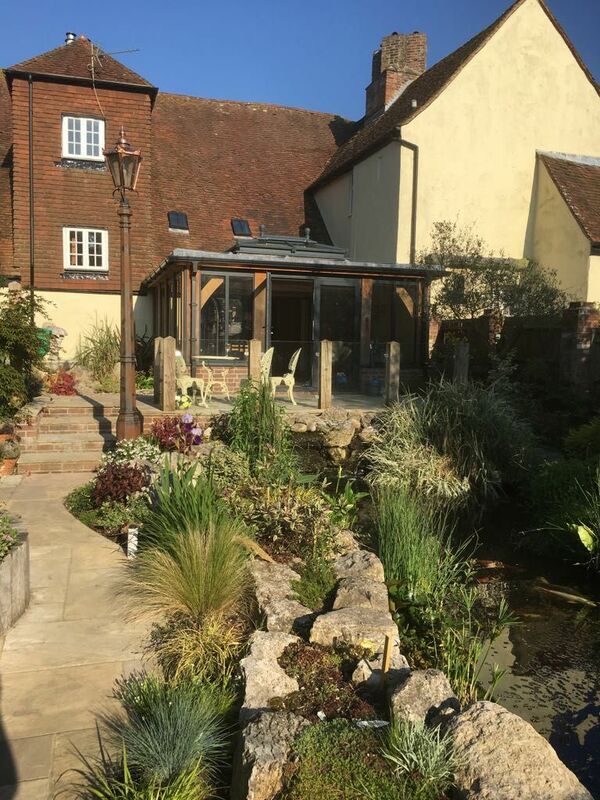 Covering all aspects of landscaping, we enhance and improve the appearance of your garden. 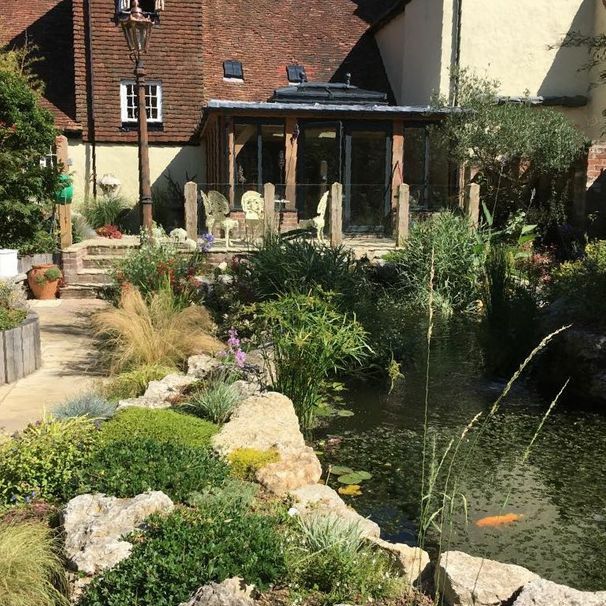 From planting and installing water features to carrying out a full garden redesign, there is nearly nothing that our dedicated team cannot do! 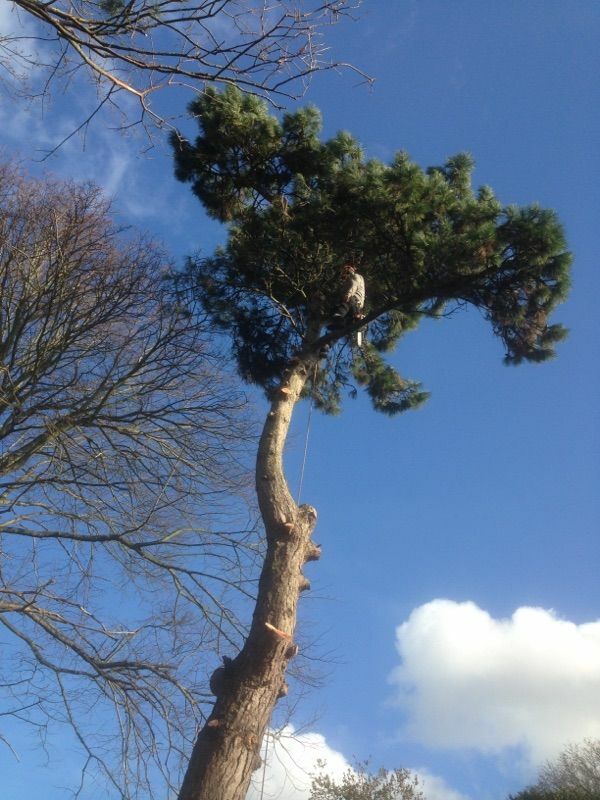 Take advantage of our 24-hour callout tree surgery service. 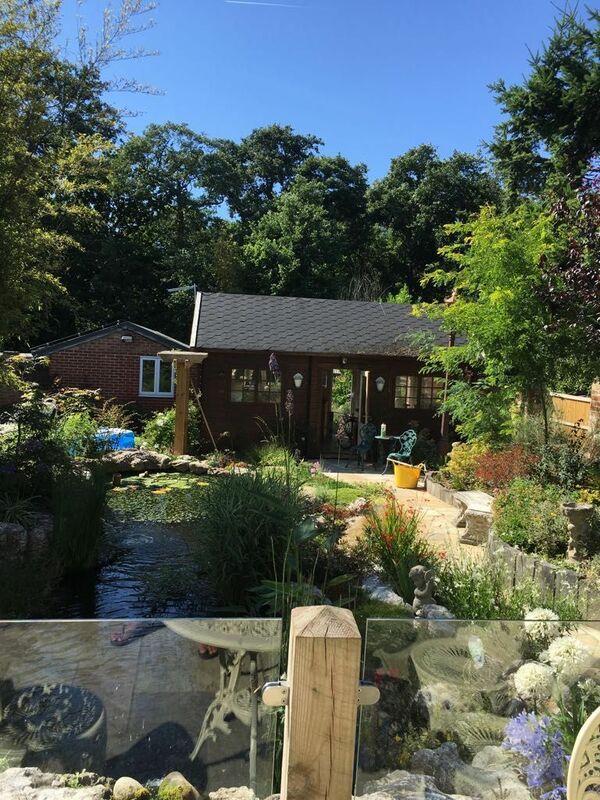 Whatever your requests, our committed team of tree surgeons go above and beyond to meet them. 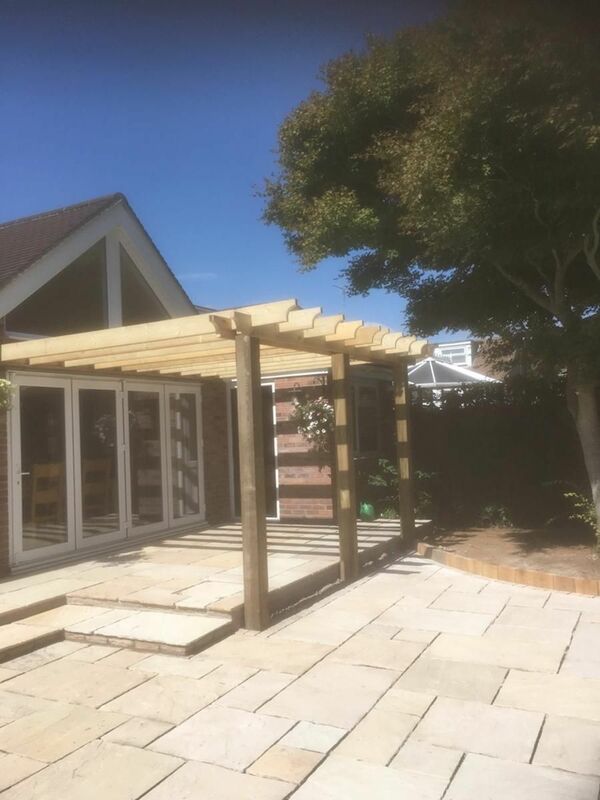 Used for decorative or security purposes, we install a brand-new fence in your property’s garden. 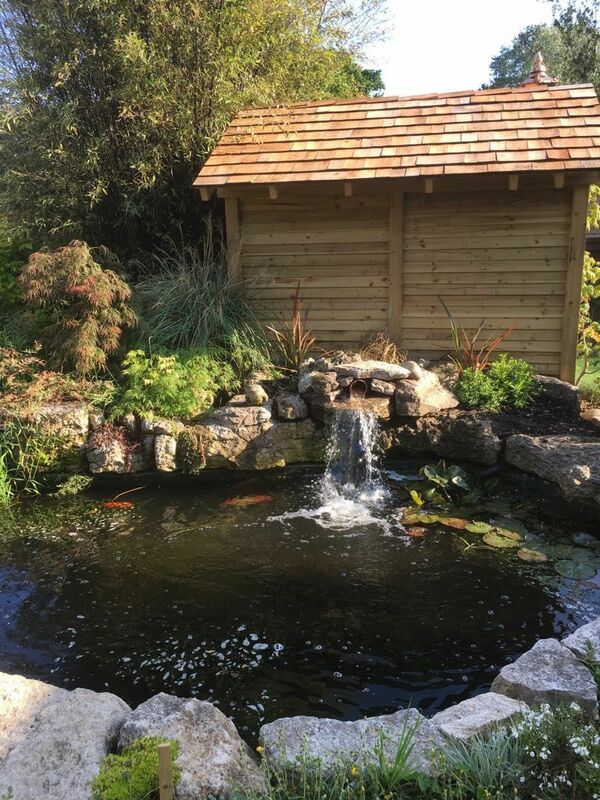 Choose from our vast array of stunning water features. 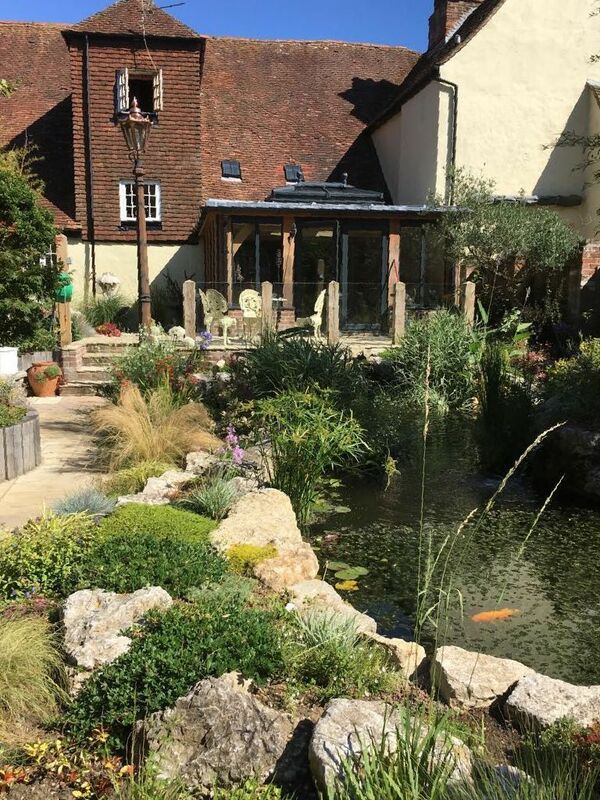 With an assortment of options to pick from, you will be spoilt for choice. 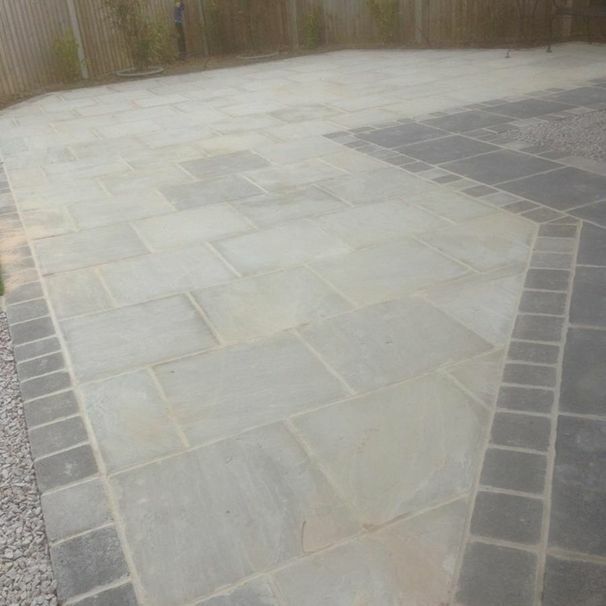 With a choice of designs, styles and colours to choose from, we provide a variety of block paving and driveway options for you to pick from. 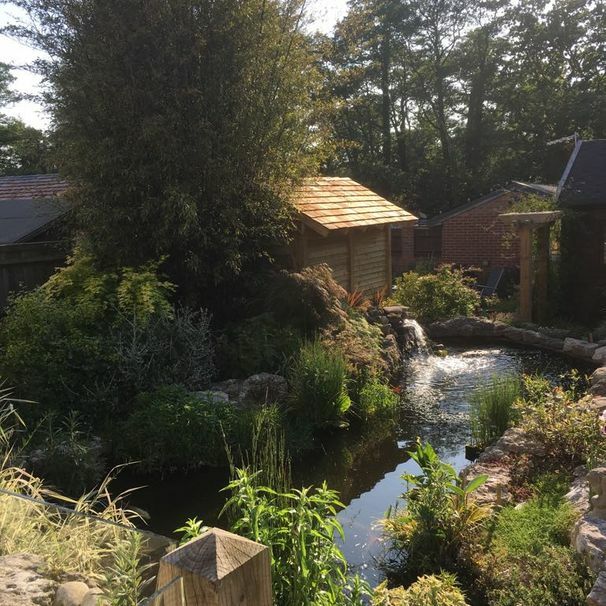 Contact our expert team at our landscape company in Gosport, Hampshire, to inquire about our vast array of landscape services. 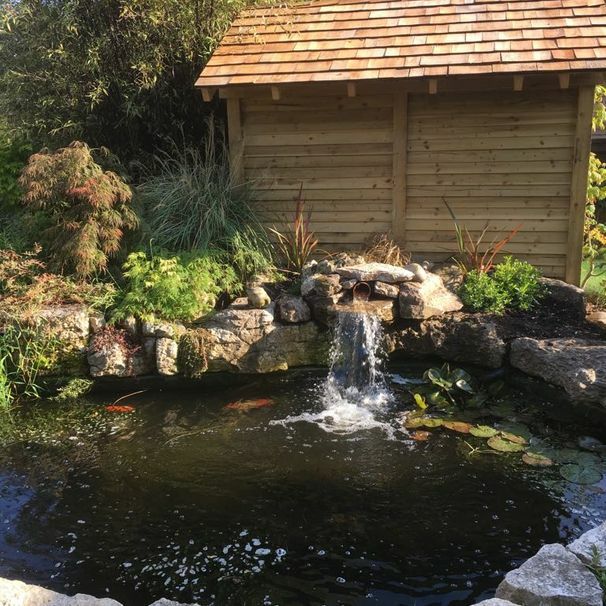 Depend on our team of experienced and skilled landscapers to uplift and enhance the appearance of your garden. 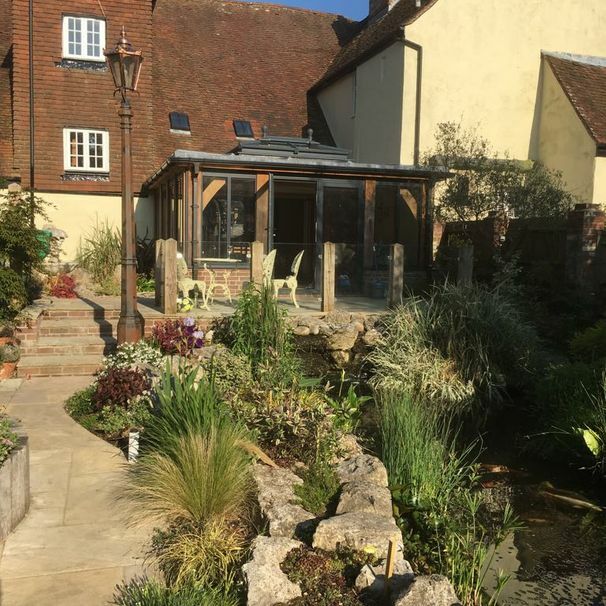 Providing a range of landscape services including installing beautiful water features and visually-appealing patios to fitting decorative fences, we meet all your requests. 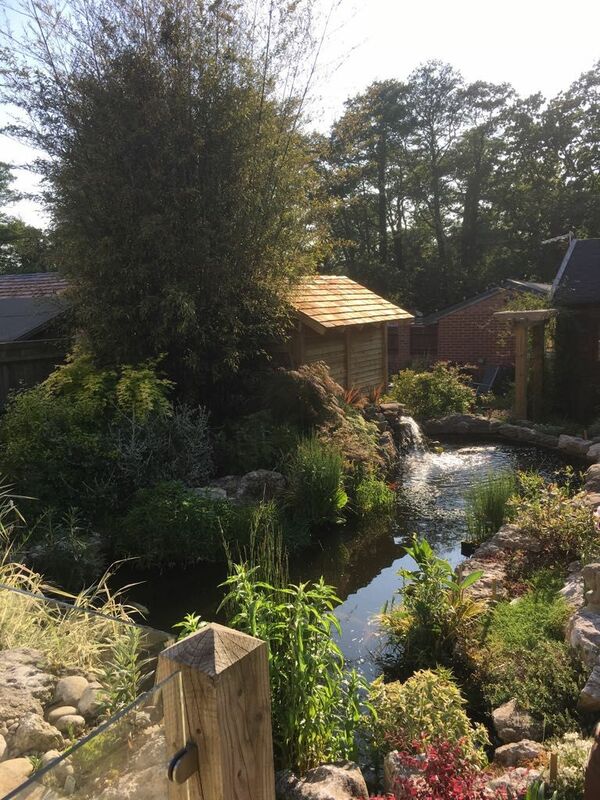 In addition to landscaping, we also offer 24-hour tree surgery callouts and a complete block paving service. 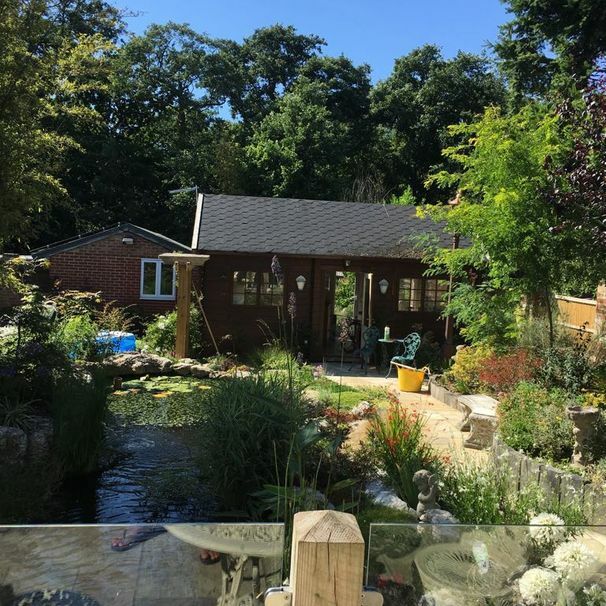 Based in Gosport, Hampshire, our family-run landscaping company boasts more than 40 years of industry experience, and with more than 30 years in business, we pride ourselves on providing every customer with the personal touch. 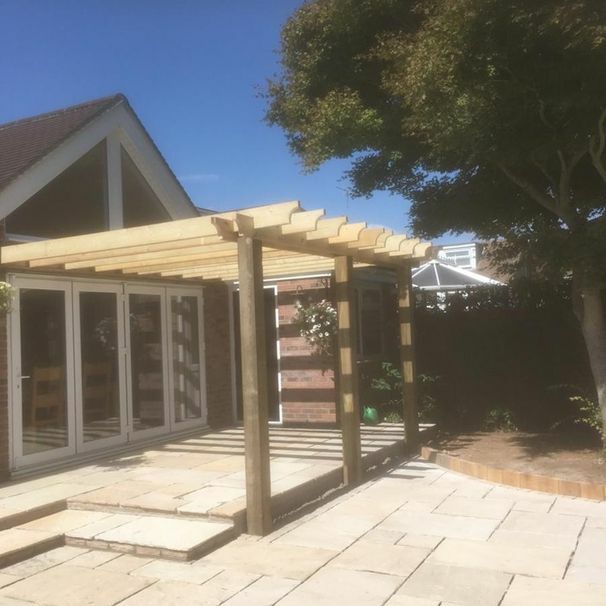 Plus, for your peace of mind, we are approved by Gosport Borough Council and all work we carry out is guaranteed. 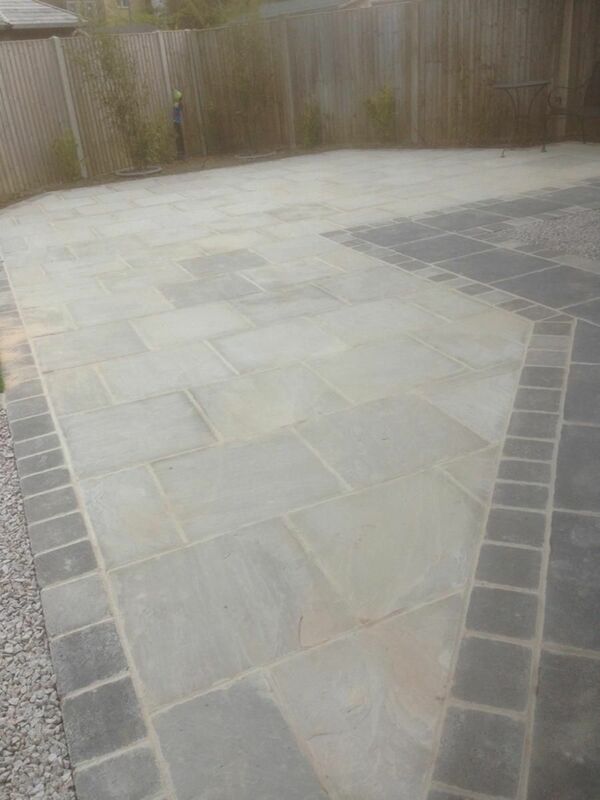 To receive your free, no obligation quotation, please contact our committed landscapers.